How time flies! It is hard to believe that just a little over 5 years ago (November 15, 2010 to be exact), I was bravely standing in line at the Dept of Labor Industries down in Olympia, anxious and excited to obtain my contractor registration. Little did I know at the time how the business would evolve or exactly what our projects would entail other than we would focus on kitchen and bath. Today, we have evolved into a Design/Build Remodeling firm that specializes in whole house remodeling with an expertise in kitchen bath. We've just about finished our first addition (on time and on budget) and have a a full time administrative staff of three with a robust and experienced group of tried true trade contractors. We've created some pretty amazing spaces and have been welcomed into our client's homes with anticipation and trust. 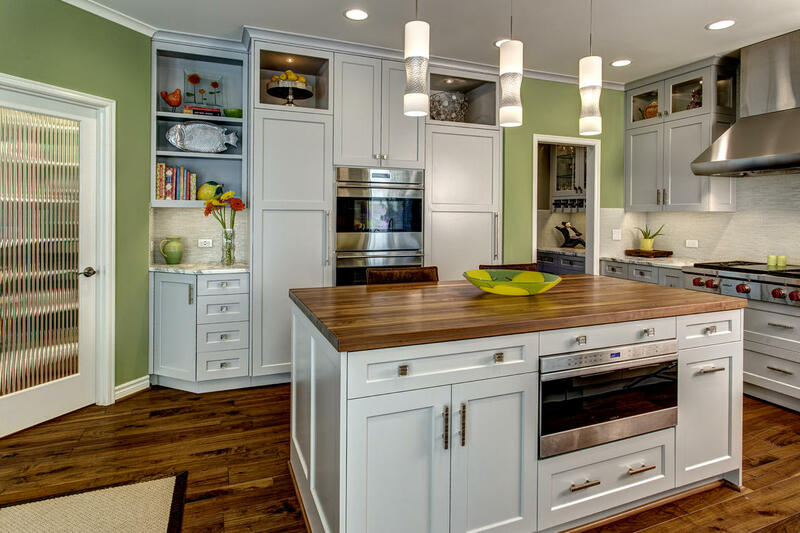 Every time we enter a new home, there are a myriad of individuals that have participated in the planning process and it's finally time to transform a space. 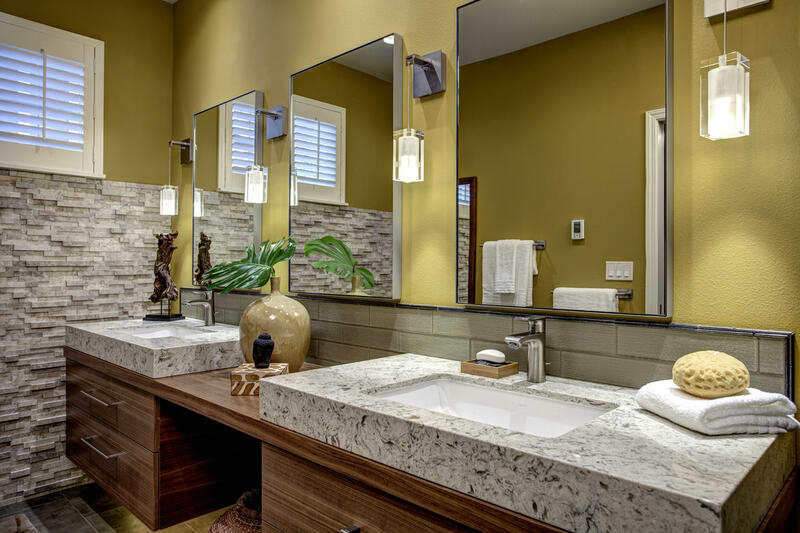 One by one, trades come into the home, do their work and represent Nip Tuck Remodeling with great attitudes, exceptional craftsmanship and a smile. This business is a team effort and could not be accomplished without the time, energy and craft of all of our suppliers trade contractors. On February 20th, we celebrated 5 years of creating beautiful projects by hosting a dinner at McMennemans Anderson School House in Bothell. Gathered together were the carpenters, designers, electricians, plumbers, stone fabricators and primary material suppliers that make up our extended team. I can't tell you how happy and grateful I was to simply look across the room and see all these people in one place laughing, sharing a meal together and getting to know each other on another level. Not only do we want encourage our clients to choose someone they know, like trust, we have that in spades with the team that is currently in place at Nip Tuck. 2016 is off to an exceptional start and there will be no shortage of spectacular projects for our team to tackle this year! If you would like to see our recent projects and keep up on new ones as they are photographed, take a peak at our Houzz portfolio and follow us there. Thank you to all our clients - current, past, and future and to all our trade partners for our continued success.